The digital single was produced for Jubilee Korea's new vocal artist, Sunmi Kim. Mifa Kim, who graduated in 2015, was commissioned to compose a new melody for Sunmi's lyrics. “I’m very grateful to have had the opportunity to compose music for God,” commented Mifa Kim, who felt God was encouraging her not to hide her talent. “God provided a beautiful melody. I hope everyone who listens to this new praise song can receive grace." The song was recorded and mixed in South Korea. 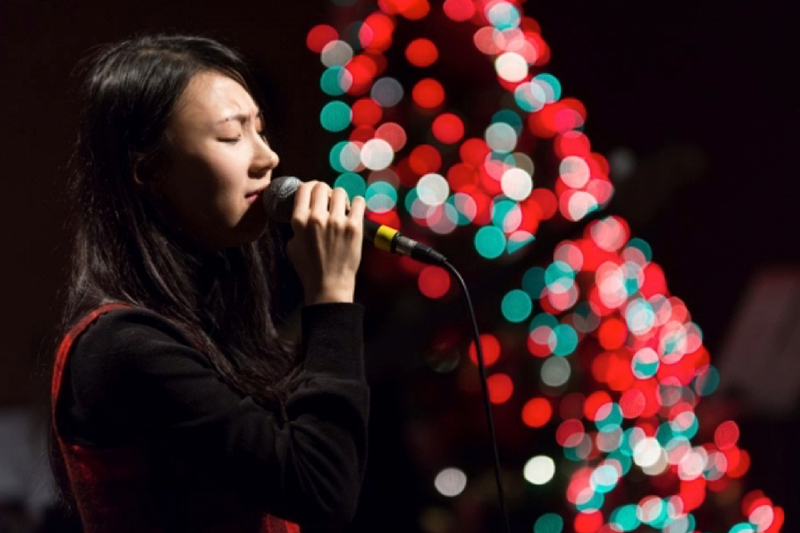 It features Sunmi Kim and the Jubilee band ensemble. Jubilee Korea is a Korean chapter of Jubilee World, which is a ministry comprised of a globally diverse and eclectic body of musicians, dancers, actors, and members purposed to glorify God through the sacrifices of praise and worship. Mifa Kim is currently pursuing her Doctor of Ministry degree at Olivet University with her concentration on music ministry that brings praise to God and comfort to people.